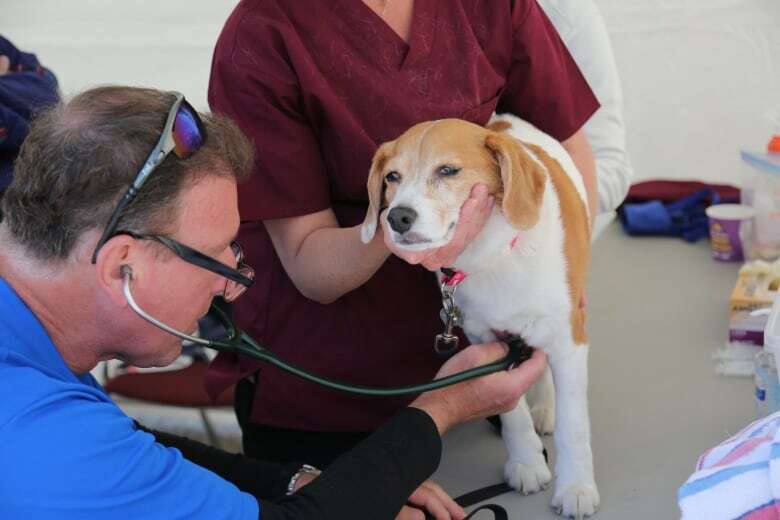 “It’s been alarming to us, because there’s a pile of different variables as to why that could happen,” said Jeff McNeil, the president of the Port Morien Wildlife Association. “We actually think about it on a daily basis when we’re out doing projects — even fishing projects when we’re out with youth,” he said. “They’ve taken a strong hold, more or less, in the area,” he said. 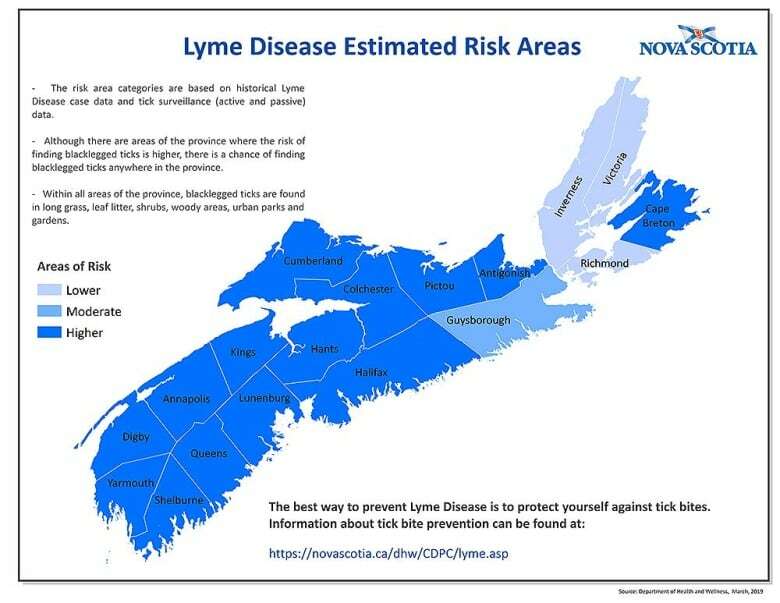 According to the latest version of the tick map which was released last month, the only areas which remain in the lower category are Inverness, Victoria, and Richmond Counties. Guysborough County is considered moderate. “Any time you’re sending your dog through longer-style grass there’s a chance that they could pick something up, or as they’re going out and doing their retrieves.